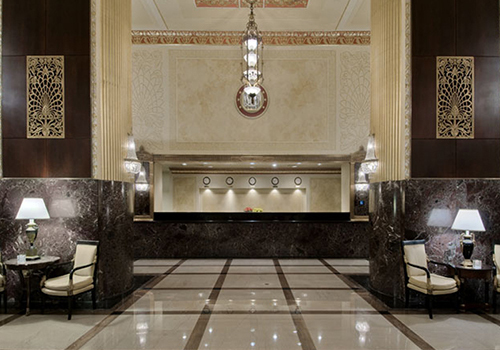 Built in 1927 as the Schroeder Hotel, Hilton Milwaukee City Center is an Art Deco masterpiece and one of Milwaukee's finest hotels. The hotel has a tradition of impeccable service, attention to detail, and a well-earned reputation for hosting weddings, meetings, conventions, and other events. 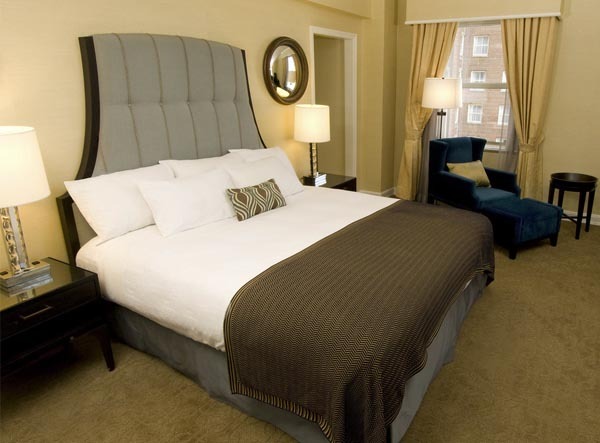 Beautifully appointed guest rooms feature plush furnishings and the latest in room amenities. 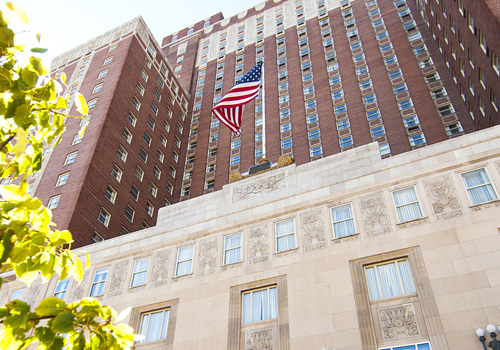 Directly connected to The Wisconsin Center convention facility via a skywalk, Hilton Milwaukee City Center is the perfect spot for business travelers. The hotel itself offers more than 30,000 square feet of meeting and event spaces with state-of-the-art technologies, as well as a lavish Crystal Ballroom for weddings and other elegant affairs. Dinner, drinks and family entertainment can all be found here. Enjoy a savory steak and numerous wine choices at the Milwaukee ChopHouse restaurant before heading over to the renowned Miller Time Pub to unwind with friends or co-workers.